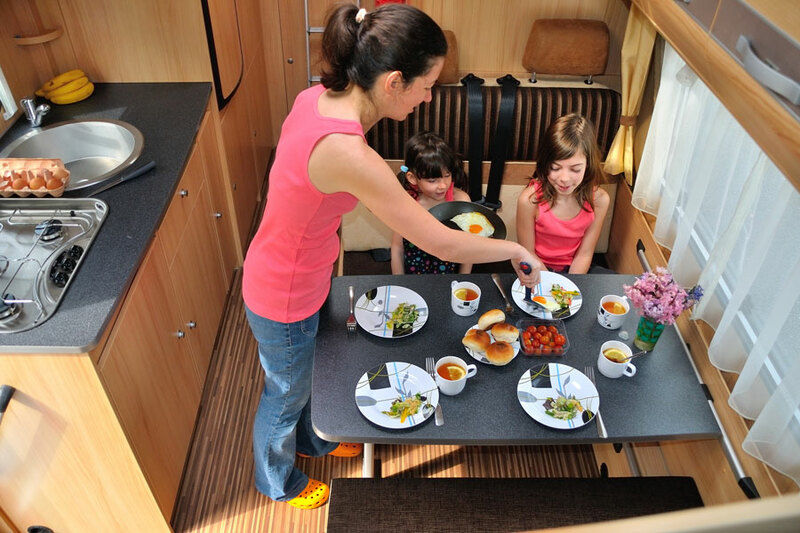 Home > Blog > Did you know you can spend a night at Disneyland Paris in your motorhome? Not many people know this but for a very reasonable fee, you can park overnight at Disneyland Paris in your campervan. For some, staying in one of the Disneyland hotels is the only way to complete a visit but if you want to be in control of family meals and stick to a sensible budget, having your own, bedroom, bathroom, kitchen and dining room on site is a good option. Parents might enjoy a respite from the all the “magic” too so having your own Disney-free zone right outside the gate can provide a welcome break from all the stimuli. 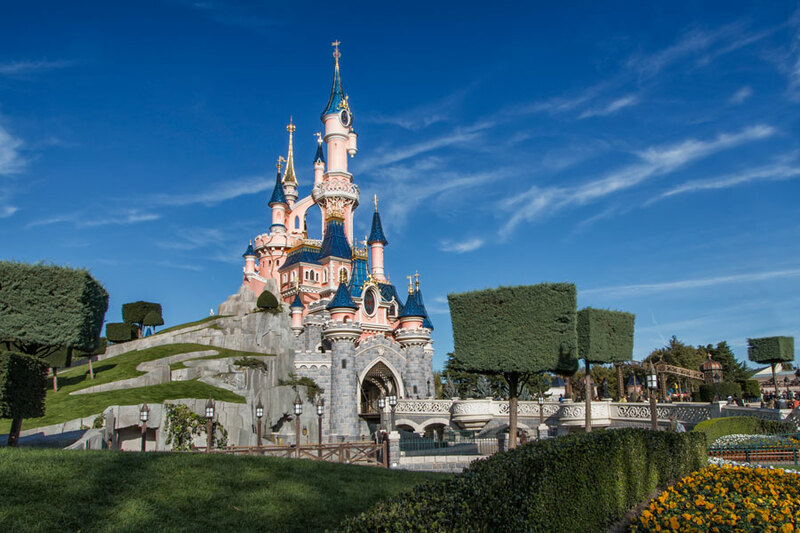 Disneyland Paris is under an hour and a half from our depot so fitting in a surprise visit during your family motorhome trip must be the easiest, cheapest and most pain free way to give the kids a Disney fix. Overnight campervan parking at Disneyland Paris costs just €45 and we don’t think you can better that for a night with the family there. This is a terribly boring video of entering the car park but if you get to the end of it, it does at least show you where you would be parking! Pick up a motorhome and bring the kids to enjoy some Disney magic this year without breaking the bank!